Ugh, I'm aching for it to be Friday already. This has been such a long week! I spent this week trying new and exciting things (sculpting stiletto nails and helicopter perms!) including a new eyeliner. I've actually been out of eyeliner that I like for the last ... 3 months? I've been making do with that Rimmel Soft Kohl liner, it's not the softest or longest lasting liner I've used but it's decent. Finally, last week I picked up a new liner, Milani Liquif'Eye. I had heard good things about this liner- how easily it applied, how it was much blacker than Urban Decay 24/7 Zero, etc. It was priced at $8 and the pencil is made of that super easy to sharpen material that's kinda plastic-y. I got Shade 01, a black that is anything but metallic. Really, this is the softest eye pencil I've ever used. It glides on so easily, literally melting into my skin. It's so smooth, it's almost gel like instead of creamy. It's... too soft. I actually had a hard time controlling it, the first time I tried to put it on, it slipped across my lid and I ended up with a huge black streak down my cheek. I've learned to use a lighter hand though, and application has become easier. 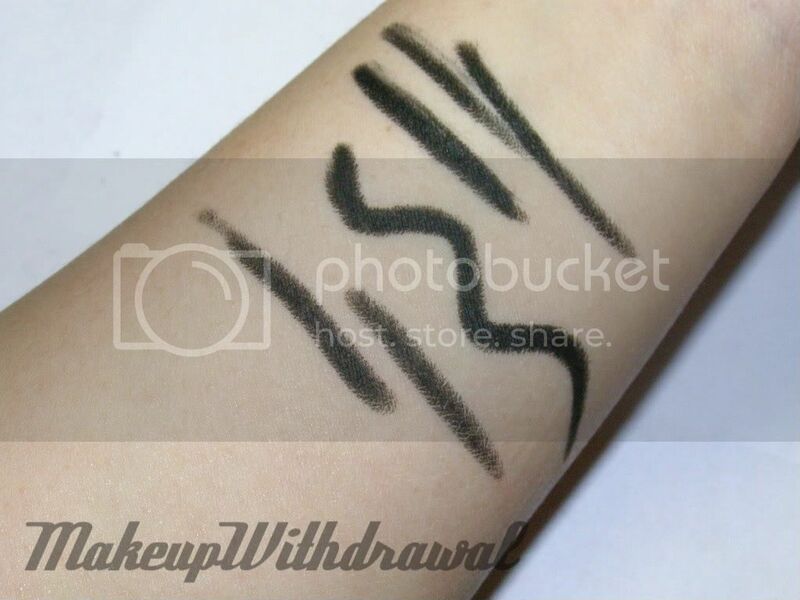 It's smudgeable for about a minute before it sets into a matte black liner. 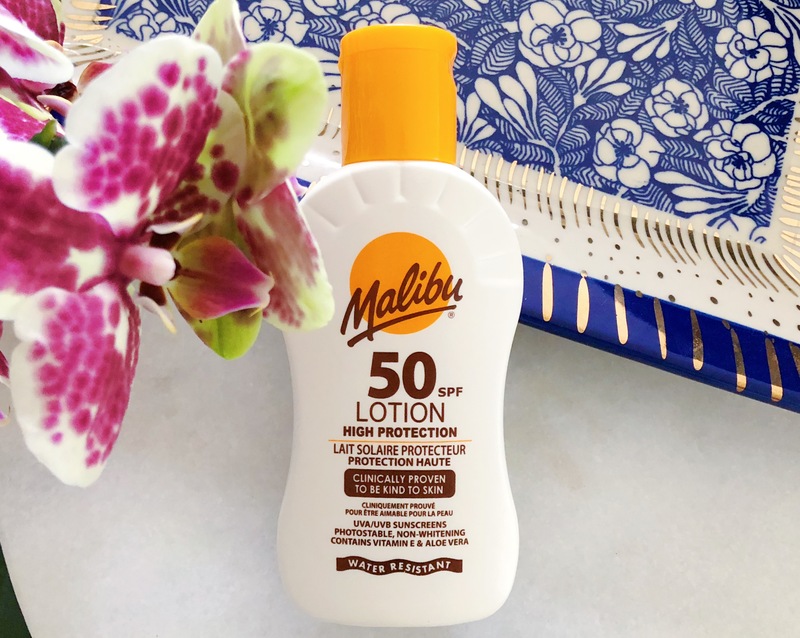 The first day I wore this, I didn't have any other makeup on at all, not even primer. Within about five minutes, I had black rainbows smeared all over my lids. Day two: I wore primer underneath and tried to set Liquif'Eye with a black matte shadow- Rock & Republic Fatalistic. By the time I got to school (so, 10 min) it had smeared horribly. Day three: I finally figured that I'd try Liquif'Eye with full eye makeup. I used primer, and did a full EOTD with my NARS Pleasures of Paris Palette. I also set the liner with Fatalistic. This time, it lasted all day- 12 hours or so. I guess this liner needs the whole get up to last on me! I'm not sure why, I wouldn't describe my eyelids as super oily or anything. That's too bad, there are some days when I just want to run out the door with a couple swoops of eyeliner on. Another thing I noticed was how fast I went through this liner- I've only had it for a week but because I have to keep sharpening it (the 'lead' is really thick and to get a nice clean look, I have to sharpen it every use) and I've used about 1/2 of an inch in that time! I'll use up this pencil in no time. Even though I did somewhat like this liner (so black! so smooth!) I do prefer Prestige Total Intensity Liners (which, might I add with frustration- I CAN'T FIND ANYWHERE! They're out of stock everywhere I look!) and will go back to them as soon as I've finished this pencil. 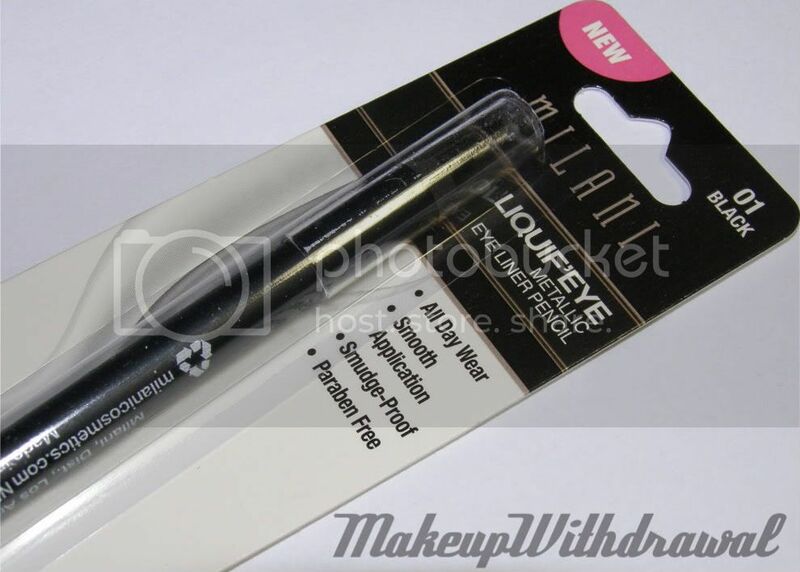 Have you tried Milani Liquif'Eye Liners? Did you like it?